Todd Mitchell is the author of the middle-grade novel THE TRAITOR KING. 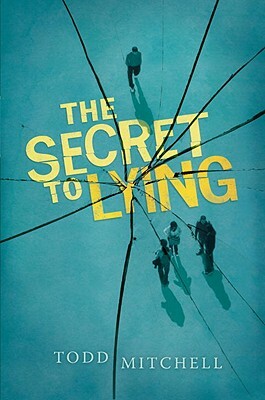 THE SECRET TO LYING is his debut novel for YA readers. He lives in Fort Collins, Colorado.